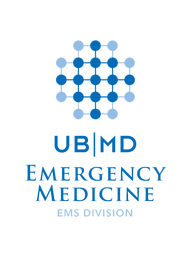 May 15, 2019 at 1:00 p.m.
WREMAC serves the Big Lakes, Southwestern, and Wyoming-Erie Regional Emergency Medical Services Councils (REMSCOs). These regions include Allegany, Cattaraugus, Chautauqua, Erie, Genesee, Orleans, Niagara, and Wyoming counties. WREMAC is an advisory committee serving the three REMSCOs of Big Lakes, Southwestern, and Wyoming-Erie. The WREMAC shall work independently of the REMSCOs in matters of medicine and shall work collaboratively with said REMSCOs in discharging all other duties of the REMSCOs.